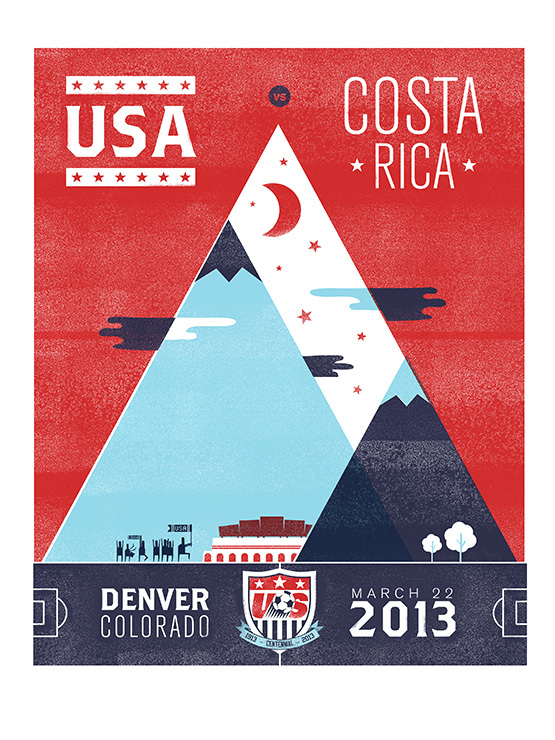 if this excellent promotional poster doesn’t get you amped up for tonight’s USMNT match… i don’t know what will. It’s been a busy week here at WSOTP. This is my fourth post in less than a week, which has to be a blog record. Hopefully everyone’s been eating it up. But as you might expect, the events that have dominated my attention over the last few days have to be crucial the upcoming pair of US men’s national team World Cup qualifiers. In the lead up for that, I’ve been busy promoting watch parties in Dayton, OH, as well as helping others to find bars/parties to watch those matches all over the country by promoting the WSOTP Soccer Pub Atlas (And be sure to peep the sidebar to check it out yourself). And of course, I’ve been obsessing over the match-ups themselves. Anyway, if you’re anything like me, and you are impatiently waiting for tonight’s kickoff, here are some of my favorite links from around the interwebz over the last week to help keep you entertained until then. Previous Post: what exactly were you trying to do there?